This dish is actually very similar to Cavatappi With Marinara Sauce, but it has meatballs on it. 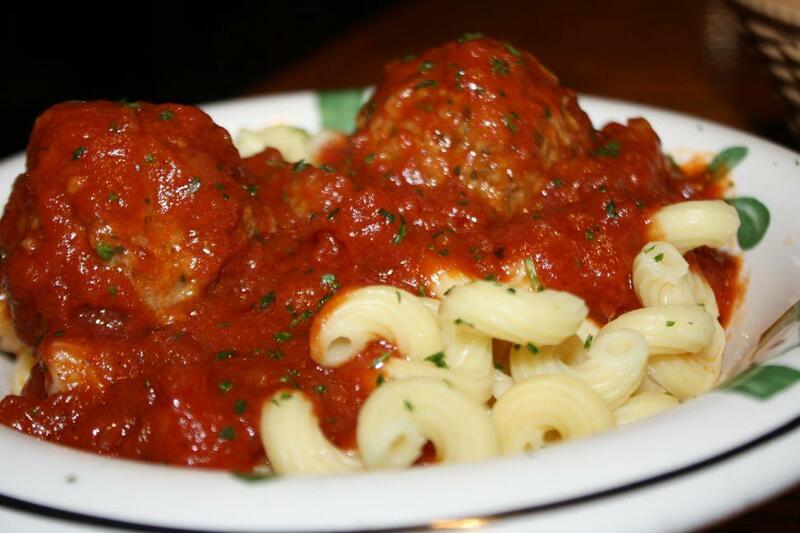 The meatballs taste good, and so does the Cavatappi With Marinara Sauce, so altogether, this is a good dish to eat. Pictured here is Cavatappi With Marinara Sauce and Meatballs, which I enjoyed eating.